Namoi Cotton Limited Chairman, Mr Stuart Boydell today announced Mr Joseph Di Leo has been appointed as a Non-Executive Director by the Namoi Cotton Board to fill the additional director vacancy under the Namoi Cotton Constitution. Mr Boydell said, "Mr Di Leo has over thirty years experience in the bulk freight, agricultural and food industries. Mr Di Leo has previously been a Non-Executive Director of Port Kembla Port Corporation and Teys Australia Pty Ltd. Joe has previously had extensive Senior Executive experience as the Managing Director of Allied Mills Australia, a national manufacturer of flour and flour-based products, Chief Operating Officer of GrainCorp Ltd and a number of executive positions with the NSW State Rail Authority." 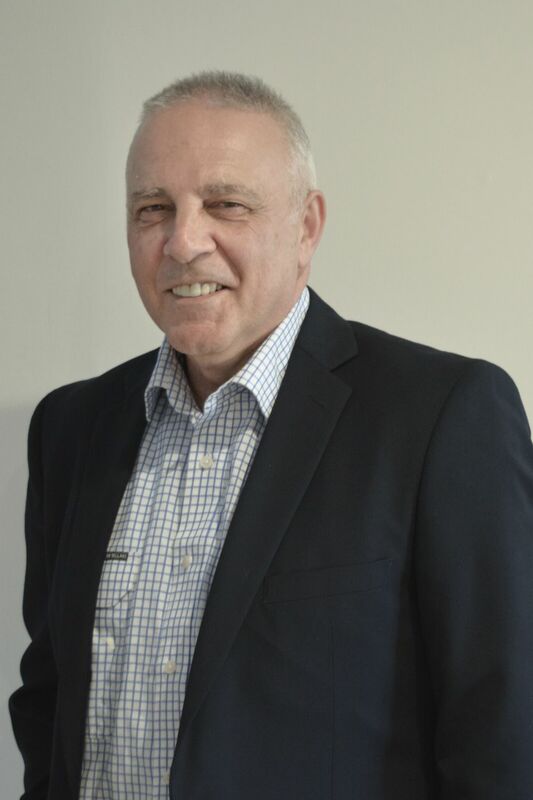 Mr Boydell added, "Mr Di Leo's appointment is effective immediately and along with my fellow Directors, I welcome Joe to the Board and look forward to working with him."